SKU: PQD23. Categories: Party & Event, Serving Equipment, Table Centerpieces. 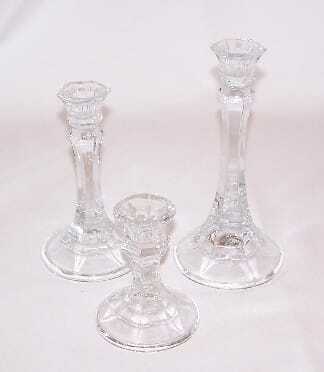 Tags: candle stick holder, centerpiece, glass candle holder.